Your oral health is our top priority. We want you to experience the dental care you deserve and that gorgeous smile you feel good about. At Sandalwood Dental Clinic, we give our patients the best dental care experience possible. We are dedicated to helping them achieve the kind of smile they already love or craft the smile they’ve always wished for. Our services are very convenient and affordable. We always make sure to bring a natural approach to dentistry while maintaining a kind relationship with our patients every step of the way. We aim to provide skillful dental care with the highest quality and utmost compassion. 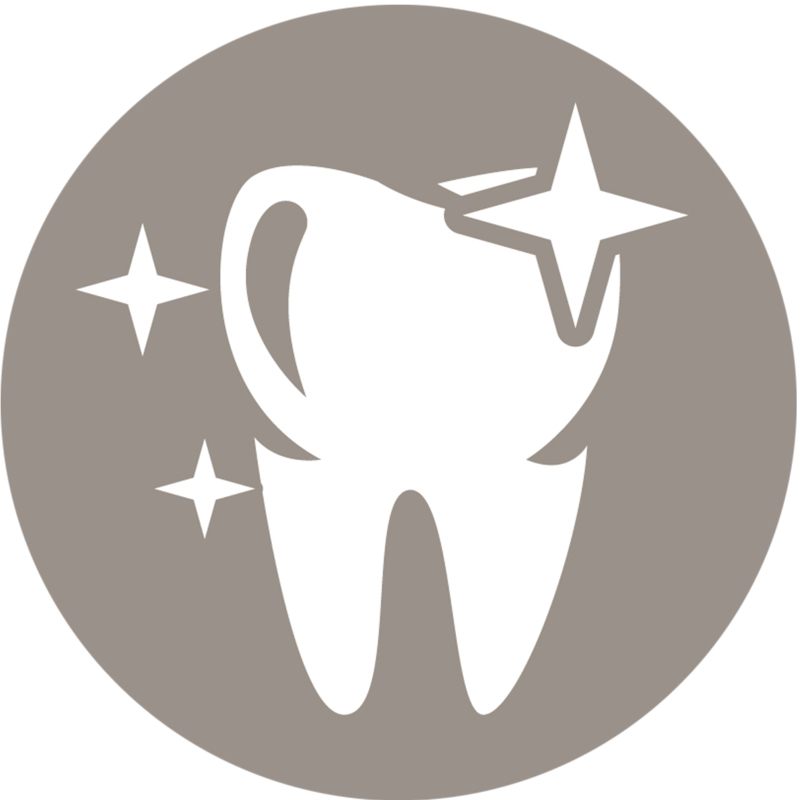 We provide superior oral health care that considers our clients’ time and unique needs in a very professional way. We strive to achieve excellence with every smile we give. Offering an array of procedures to craft the smile you’ve always wished for. There are many alternatives to treating teeth that are chipped, stained or missing. 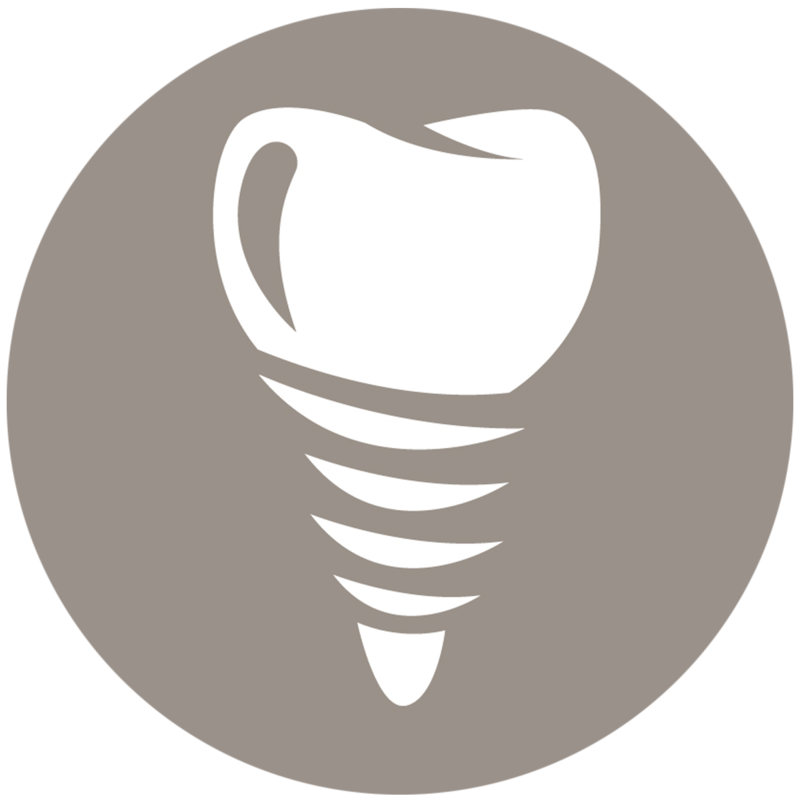 Our skilled dentists can reshape your teeth, restore worn or short teeth, and close spaces. Comprehensive range of orthodontic treatment options, and we do it all in the same clinic where your general dentist practices! 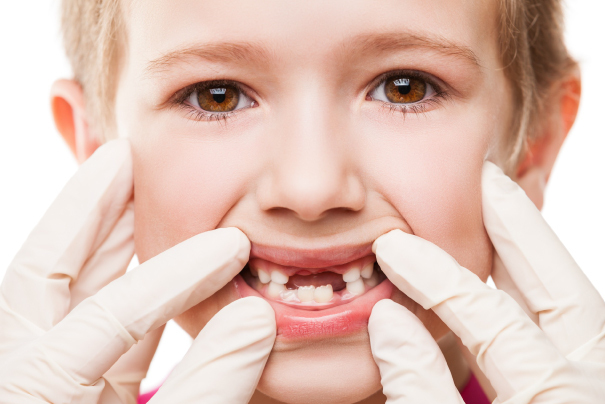 We can align and straighten teeth properly and reduce the risk of future dental issues. It’s time to get straight with your smile. Aligning your teeth is one of the best things you can do with not just your smile, but your overall health! We offer orthodontic options to help give you that beautiful, healthy smile that you want to share with everyone. Accomplished orthodontist crafts straight smiles using present-day teeth straightening methods. We can give you yet another reason to smile. Straightforward, but practical treatments designed to accommodate the dental care you need to keep your teeth and gums healthy and pain-free. Our clinic strives to be creative, dynamic and resourceful so that our patients receive quality services and experience life to its fullest. Teeth Whitening is considered the most commonly undergone procedure worldwide. Among the list of dental cosmetic services, it offers the most sought after benefits for people who want to receive a smile makeover. It is gaining such momentum because there are so many “feel good” results associated with this procedure.